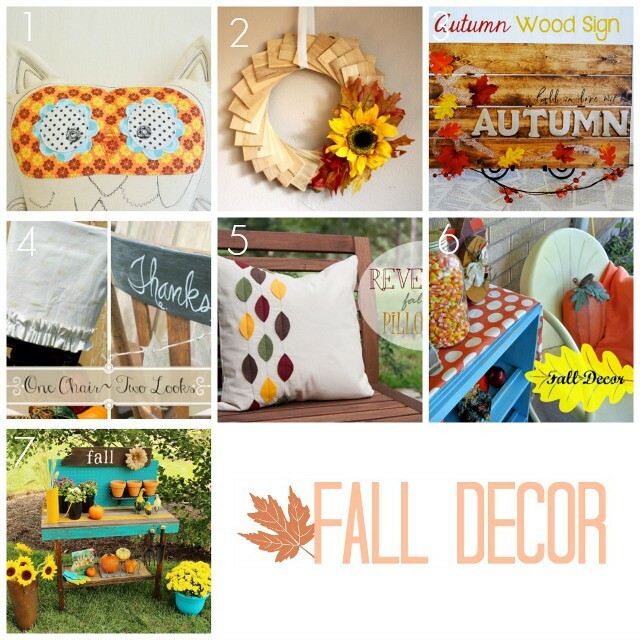 It is week four over at So You Think You're Crafty and the challenge this week is fall decor. It is down to 7 contestants now and the competition is getting fierce! All the fall projects look so great. Make sure you head over and vote for your favorite three projects!